Click the photo below for the 3d tour. Thank you Bruce and Jane for the lovely Video Testimonial! Are you looking to sell or purchase at Apple Valley Lake? You too, can become the next happy client! Are you ready for bathing suit weather? The weather is still cold and we are still experiencing record low temperatures, but there is sunlight on the horizon. Literally. The summer is coming and the gradual lengthening of the days will mean more than a reprieve from an intense Ohio winter. It will mean shorts, swimsuits, and days spent swimming at the lake. That means that now is the perfect time to start working on your summer body. We are now officially beyond the point where most New Year's resolutions turn to naught, and we can begin working on making real changes that will carry us through the years. Hopefully. And the first thing on most people's lists is to shed the pounds that they picked up during the cold winter months, and maybe a few more. Equally common is the desire to take better care of your health. But, cold weather and comfort foods seem to be working against you. This can be all the more daunting if swimming is part of your fitness routine. The prospect of taking a dip in the lake loses its luster in the fall and by the time the winter gets into full swing, the specter of sickness keeps all but the most dedicated out of the pool. But there are ways to get fit and avoid the pull to abandon the water until the summer time. If you have never had a workout routine before, it's important to start off slow. Doing thirty-minute workouts regularly is better than sporadic bouts of intense exercise or worse...sitting on the couch. 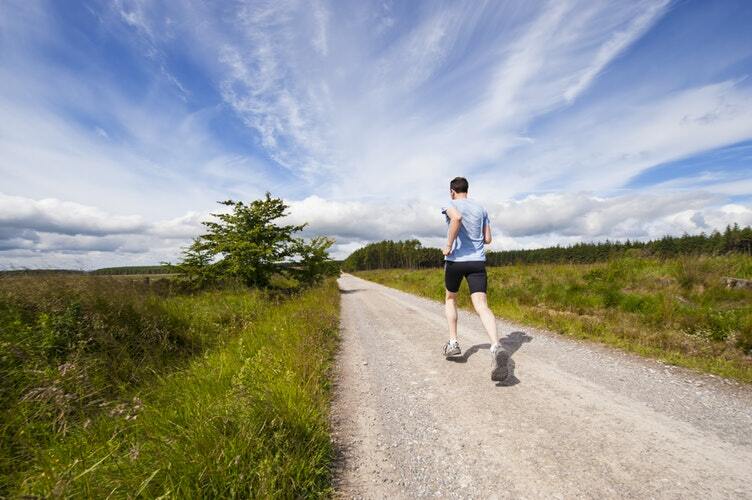 Remember, even if its just a twenty-minute walk after dinner, the objective is to get moving. If you swim outdoors, now is a good time to invest in a wet suit if you don't already have one. They come in many different designs and thicknesses. Find one that is thick enough to help stave off the cold in the early fall. Take advantage of the protection a wet suit offers to keep you swimming in the great outdoors until the cold forces you indoors. Regardless of your primary form of exercise, you can benefit from cross training. If you are a swimmer, a few sessions at a Zumba class might be just what the doctor ordered. 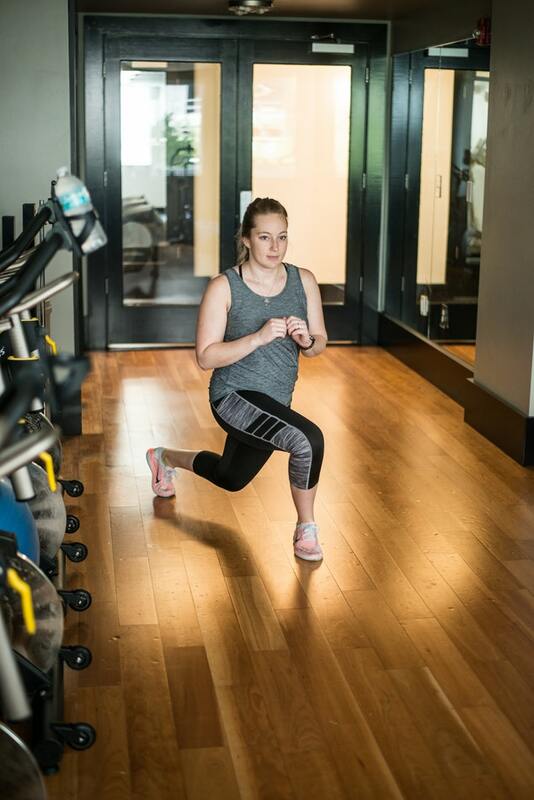 Cross training helps you to exercise muscle groups that you may miss and it will help you crawl off of the plateau that we all find ourselves on at some point. This is because cycling through several different routines and types of exercise create muscle confusion, forcing your body to work harder. Don't be afraid to move your swims to an indoor pool and reduce your days in the water to just one or two. All across Ohio, people are getting ready for the warm weather. But be sure to take the time to bundle up. It's easy to forget to dress appropriately. With the burst of endorphins and the sense of well-being associated with exercise, it can be easy to forget your hat and gloves. Bundle up. It's A Good Time To Sell!! (Feb. 21, 2019 – Columbus, OH) There were 2,181 central Ohio homes and condos added to the market during the month of January, almost 55 percent more than the previous month and up 13.1 percent from January 2018, according to the Columbus REALTORS® Multiple Listing Service. There were 1,602 central Ohio homes and condos sold during the month of January, down two percent from a year ago and a drop of almost 22 percent from the previous month. The median price of a home sold in January was $181,500, an increase of 5.2 percent from a year ago. The average sale price was $208,512, an increase of 1.3 percent over January 2018. The month's supply of inventory during January was 1.4, up from 1.2 at the beginning of last year. The month's supply is calculated by taking the amount of inventory divided by average monthly sales over the last 12 months. In other words, if no more homes were added to the market, it would take about a month and a half to sell all of the homes and condos currently for sale in central Ohio. Inventory continues to remain lower than normal for this market. There were 3,818 homes and condos for sale at the end of January, up 12 percent from last January, but still lower than any previous year. According to the latest Housing Market Confidence Index (by the Ohio Association of REALTORS®), 88 percent of central Ohio REALTORS® describe the current housing market as moderate to strong and 76 percent expect home prices to rise in 2019. When asked how they think the residential real estate market will perform during the coming year, 15 percent think it will improve at a moderate rate, 35 percent believe it will continue at its current rate, and half believe the market will slow at a moderate rate. Columbus REALTORS® is comprised of over 8,300 real estate professionals engaged in residential sales and leasing, commercial sales and leasing, property management, appraisal, consultation, real estate syndication, land development and more. The Columbus REALTORS® Multiple Listing Service (MLS) serves all of Franklin, Delaware, Fayette, Licking, Madison, Morrow, Pickaway, and Union Counties and parts of Athens, Champaign, Clark, Clinton, Fairfield, Hocking, Knox, Logan, Marion, Muskingum, Perry and Ross counties. 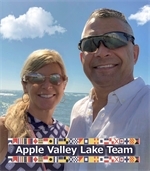 To start on your journey Listing or Buying a home, Contact the Apple Valley Lake Team Here. Fire Up The Grill In The Winter! Outdoor Griilling in the Winter. 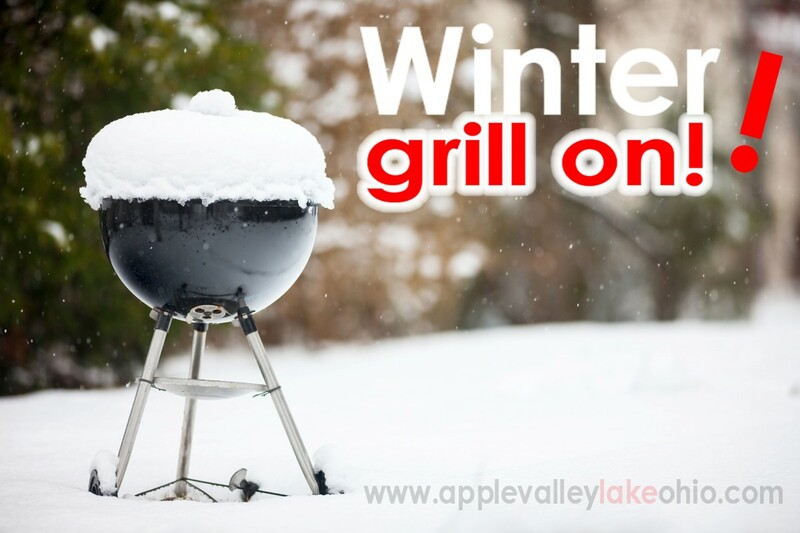 Wintertime Grilling Tips ! When winter rears its chilly head, it’s assumed that outdoor activities should temporarily cease. However, where there’s a will, there’s a way. I’m looking at you, grilling enthusiasts! There’s no need to bid your beloved Weber a farewell during the winter months. With ample forethought and adequate attire, your favorite pastime can carry on as usual. 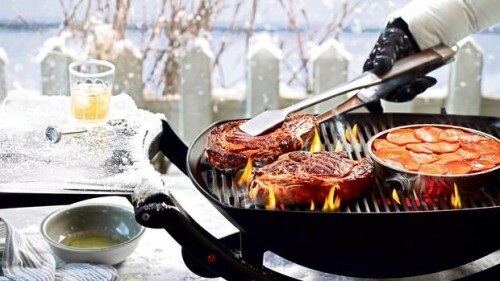 Whether you reside in Ohio, Maine, Montana, or Vermont, here are some savvy tips and tricks that’ll help optimize your wintertime grilling sessions. Ready your shovels, for there’s nothing that can stand between you and your grill. If your walkway is cloaked in snow, you’ll want to create a path that allows you to walk back and forth with ease. After all, you don’t want to compromise the safety of your meat by walking on an uneven pathway. Winter’s extreme conditions pose threats to electronics and essentially anything outdoors. With that said, you’ll want to ensure that your grill's hoses haven’t yielded to the cold. If your grill is in running order, you can resume business as usual. Perhaps the most crucial tip is to remove all snow that’s coated on your grill. It’s likely that snow has crept into the entrails of the grill as well, so it’s in your best interest to clean the inside as well. If snow melts on the grill, it’ll render your efforts useless. For your grill to operate at peak efficiency during the winter, it has to work a little harder to emit heat. As a result, it burns more intensely, thus exhausting your fuel resources. With that in mind, it’s advised that you keep extra charcoal or propane on hand. During winter, the days feel shorter, and the sun is gone in the blink of an eye. Fortunately, quality outdoor lighting can offset this shortcoming. Most grill aficionados invest in outdoor patio lanterns for an efficient grilling process. With the grill working exponentially harder to combat the cold, it’s savvy to keep the lid closed as often as possible. Though you may be tempted to check on the progress of your meal, it’ll only prolong the cooking. In short, keeping the lid shut helps reduce heat loss. When food freezes, it becomes exceedingly difficult to clean. It’s for this reason why grill experts recommend having warm rags at the ready when the grilling is complete. Standing out in the cold is no fun, but it is bearable with the appropriate clothing. Some recommended clothing items for wintertime grilling include heat-resistant gloves, coats, beanies, and sturdy shoes. Articles of clothing that are ill-advised include scarfs and snow gloves. 311 Crabapple Dr - NEW LAKEFRONT LISTING! 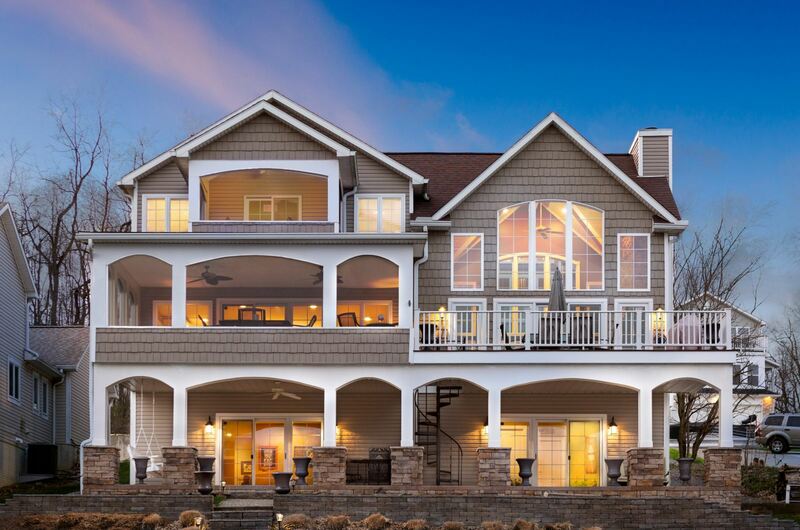 Gorgeous LAKEFRONT at Apple Valley Lake Ohio - Call us for a private tour. 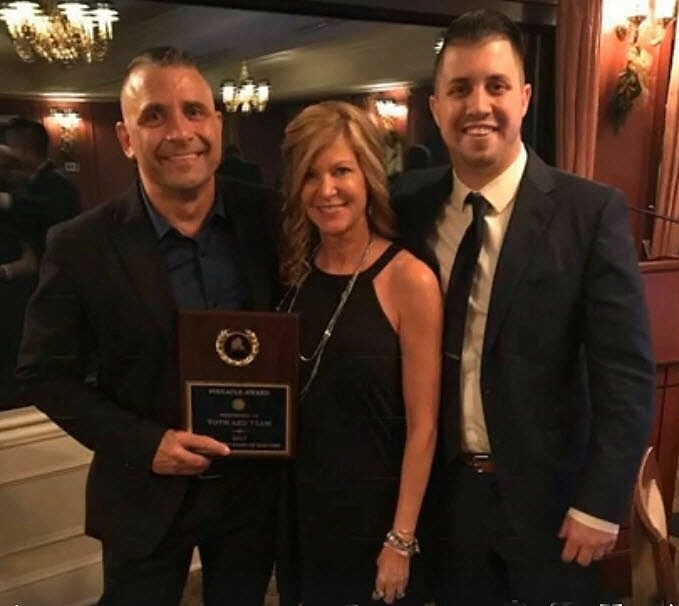 Team awarded Highest level by the Ohio Association Of Realtors! RE/MAX Consultant Group's, Toth and Team were awarded by the Ohio Association of Realtors as Pinnacle Realtors again for 2018..This is the highest level that can be earned. With over 30,000 Realtors in the US, The team is in the top 5% of the industry. That’s pretty darn good considering their small market! Only two teams/agents were awarded this prestigious honor in Knox County Board of Realtors. **Not pictured: Phil Hicks. 3657 Apple Valley Dr - New Log Home Video Tour! Do you want to see it? Call us at 844-411-LAKE! !